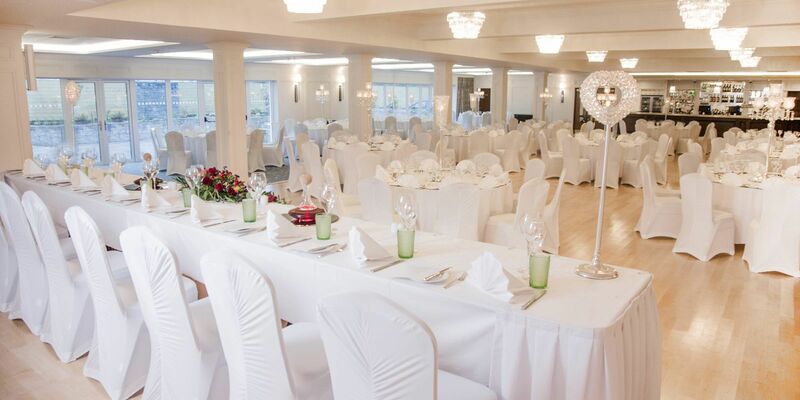 The Waterfront Hotel is a stylish and luxurious wedding venue in Donegal. 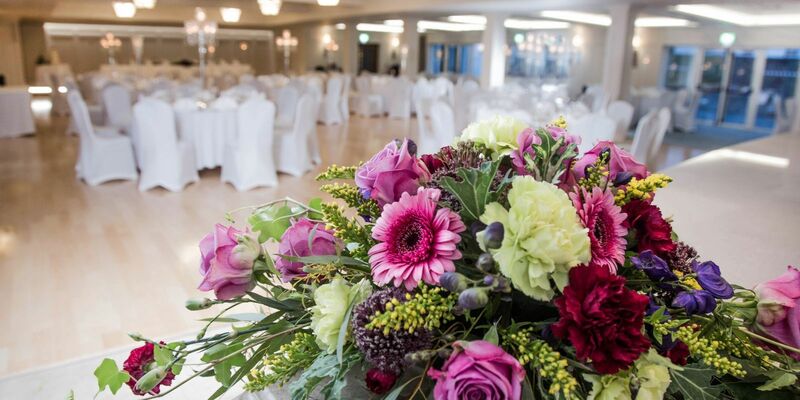 Combining unparalleled excellence in service and hospitality with sumptuous menus, outstanding presentation and personal service, the Waterfront Hotel is the newest hotel in the area and already leading the way in Donegal Wedding Celebrations. 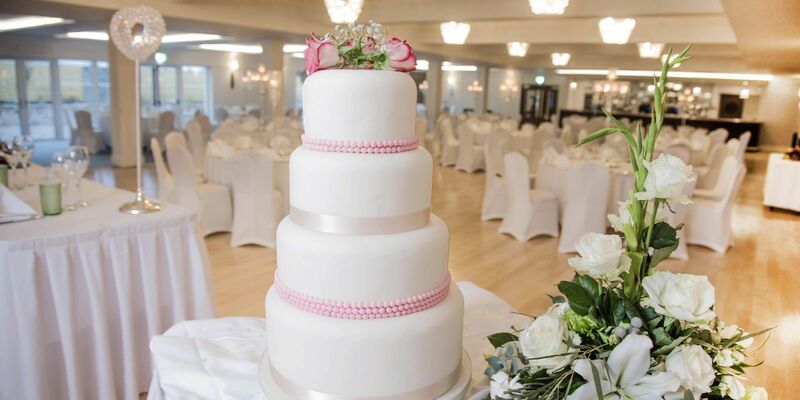 Ideally located in the heart of the Rosses, sweeping views overlooking the Atlantic Ocean, the Waterfront Hotel offers all inclusive Wedding Packages from €42.00 per person. The most important day of your life deserves the utmost attention and we will be with you every step of the way. 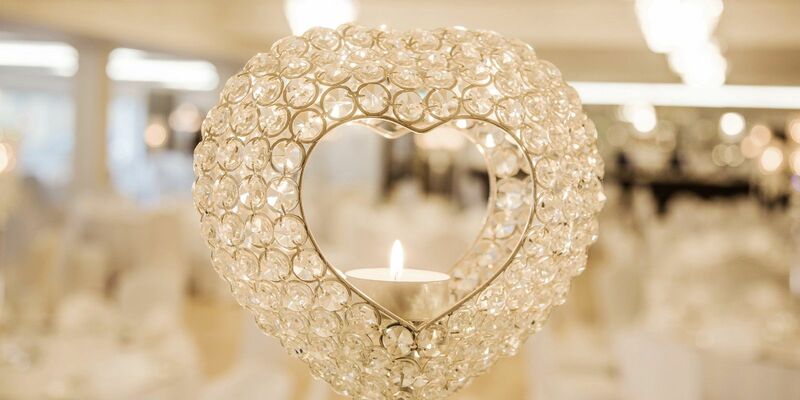 Joseph and his dedicated team offer advice and support in making your wedding day a truly outstanding occasion. Whether you prefer an intimate and simple gathering or a lavish banquet we will make your day a truly lasting memory to share as you begin your life together. Our wedding suites cater for weddings of all sizes from intimate family events to larger celebrations seating up to 300 guests. 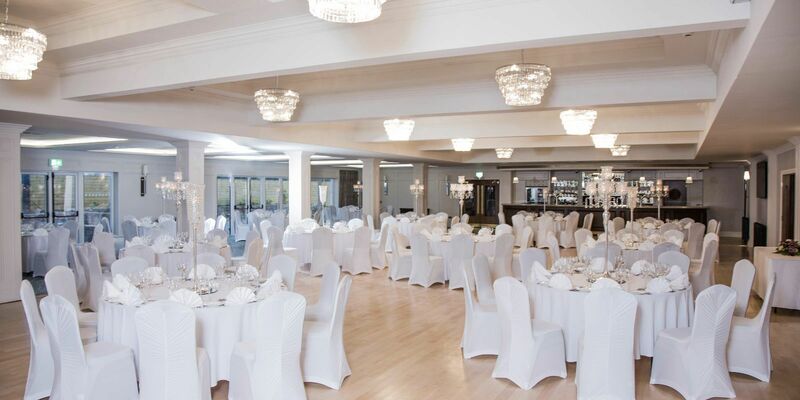 The Waterfront Hotel Ireland offers a beautiful selection of fine wines with a wide range of Champagnes, one of Donegal's leading wedding venues in Ireland. For further assistance or to arrange a show around please contact us directly + 353 74 9522 444.